Electromagnetic Compatibility (EMC), as we know, is the ability of equipment and systems to function as designed in their intended operational environment without adversely disturbing or being affected by other equipment or systems. 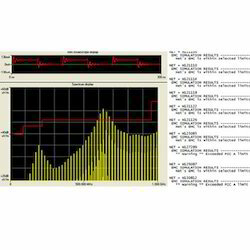 - Expeienced in Board level & System level EMI Analysis. - RE/CE analysis to find out how much the product is emitting. 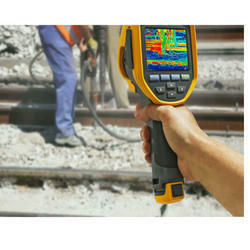 By using advanced technology, we are involved in providing EMC EMI Testing Service. Leveraging the skills of our qualified team of professionals, we are instrumental in offering a wide range of EMC And EMI Testing Service.